The conference is launched in conjunction with major recent policy reform in India, intended to promote indigenous defence manufacturing. As part of the policy change, the much-anticipated ‘Strategic Partnership Model’ (SPM) was created in order to encourage enterprise between local and global industry. 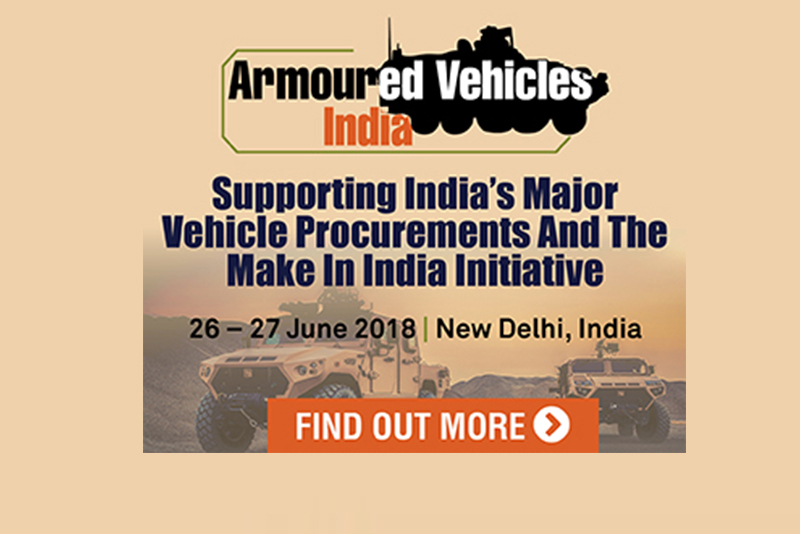 The SPM offers a fresh and clearly defined opportunity for international OEMs and sub-suppliers to win business in India through transfer of technology, join-ventures, co-production and life-cycle support for years to come – SIDM was created to support a traditionally complex procurement process in India and help de-risk and de-complicate the bidding process for foreign industry. Armoured Vehicles India offers an exclusive opportunity to be one of the first to support the Government of India as they strive to create a long-term indigenous defence manufacturing capability. To secure a place, register online here https://bit.ly/2I4EzYW by Friday 6th April to save $450 USD. Alternatively email [email protected] or call +44 (0)20 7036 1300. Defence IQ look forward to seeing you at the event.